MS Dhoni will not be part of the Indian team for the 3-match T20 series against West Indies and he will also not play in the T20 series against Australia in November. This is the first time Dhoni has been not included since 2007 in the team. However, the selection committee chairman MSK Prasad said that it is not the end of Dhoni's T20 career. Captain Kohli has been rested for the T20 series against the Windies. In his absense, Rohit Sharma will be the lead the team. However, Kohli will make his return in the T20 series against Australia. 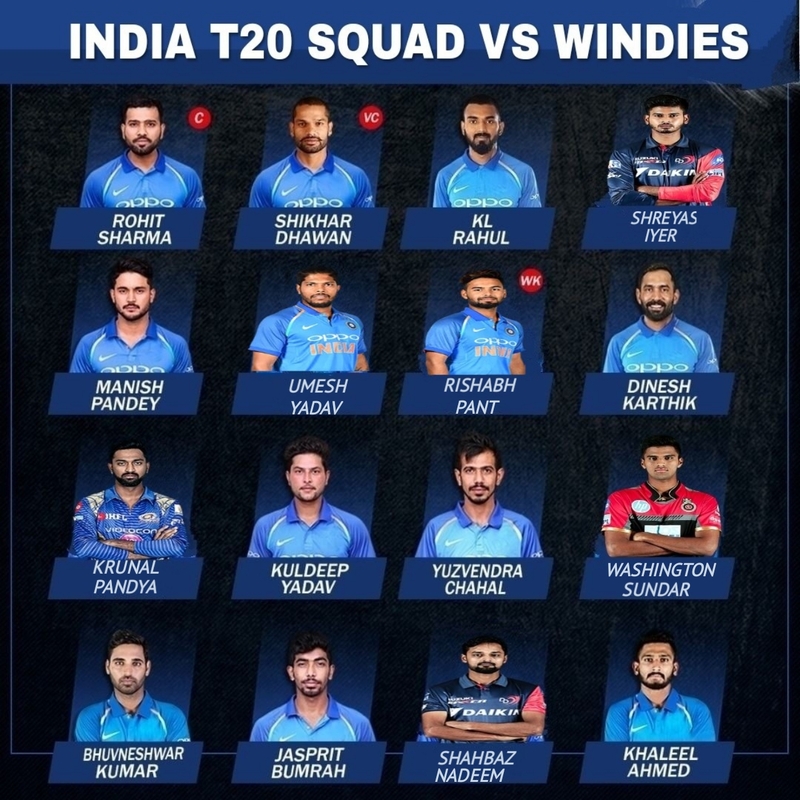 In place of MS Dhoni, Rishabh Pant and Dinesh Karthik have been given the chance in the T20 teams. While Hardik Pandya is not part of any team due to injury, but his brother, Krunal Pandya, has got place in India's T20 team. 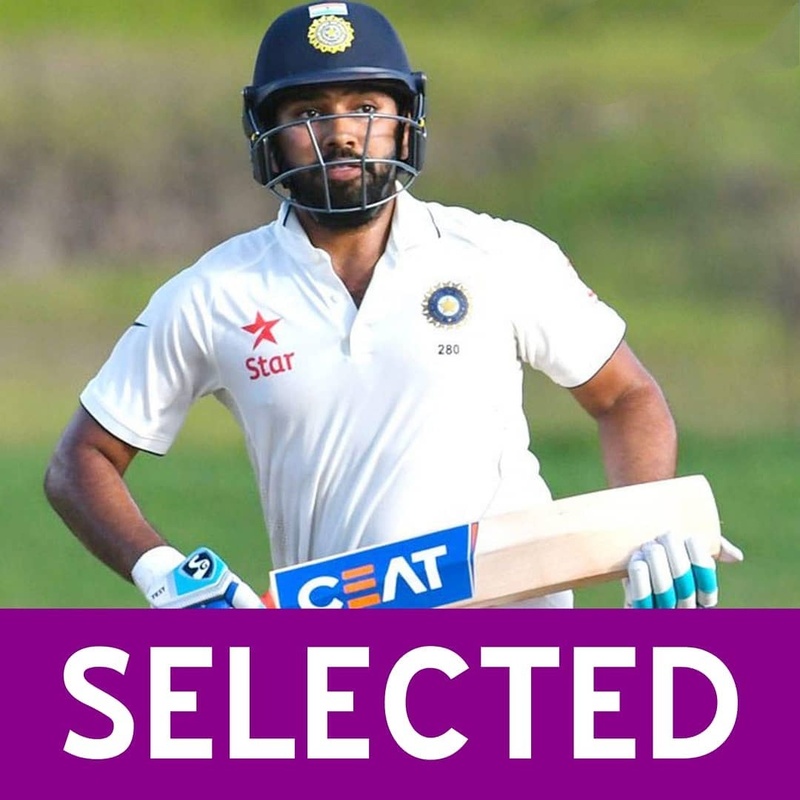 Apart from T20 teams, BCCI have Ali's announced the squad for test series against Australia. In which Shikhar Dhawan as been neglected, while Rohit Sharma and Murali Vijay has been included in the team against Australia. 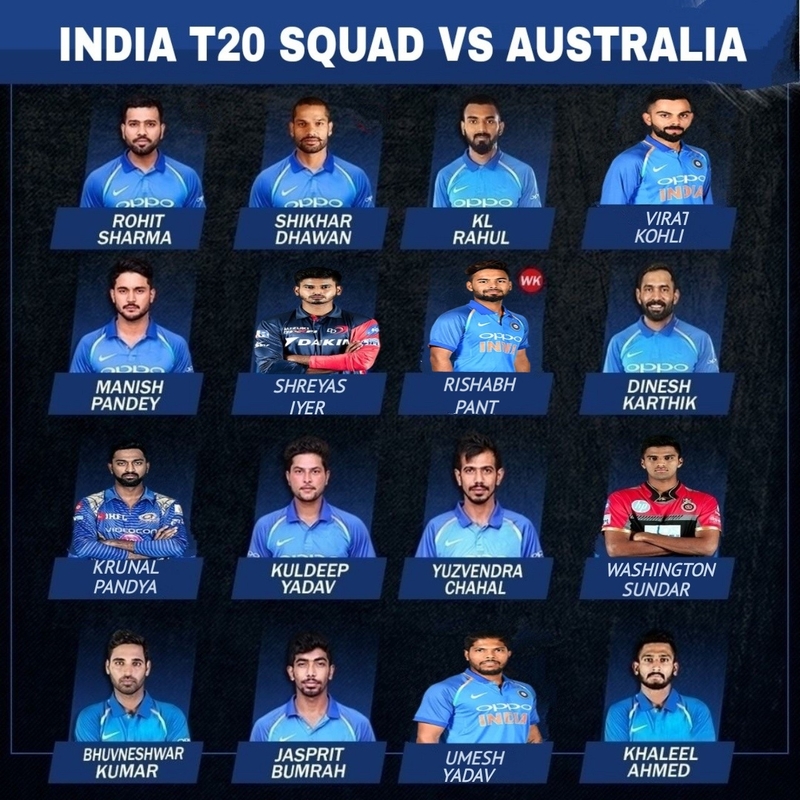 Virat Kohli (c), Rohit Sharma (vc), Shikhar Dhawan, KL Rahul, Shreyas Iyer, Manish Pandey, Dinesh Karthik, Rishabh Pant (wk), Kuldeep Yadav, Yuzvendra Chahal, Washington Sunder, Kunal Pandya, Bhuvaneshwar Kumar, Jasprit Bumrah, Umesh Yadav, Khaleel Ahmed. 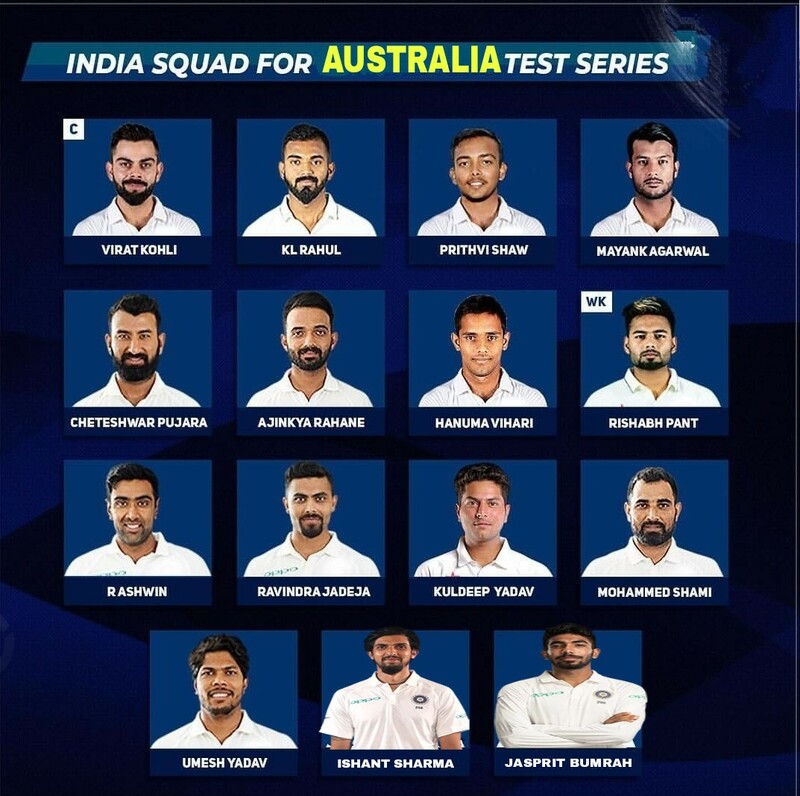 Virat Kohli (c), Murali Vijay, KL Rahul, Prithvi Shaw, Cheteshwar Pujara, Ajinkya Rahane, Hanuma Vihari, Rohit Sharma, Rishabh Pant, Parthiv Patel, Ravichandran Ashwin, Ravindra Jadeja, Kuldeep Yadav, Mohammad Shami, Ishant Sharma, Umesh Yadav, Jaspreet Bumrah, Bhuvaneshwar Kumar. So Friends, According to your opinion ? Is the right decision to drop MS Dhoni in T20 team? Do send us your valuable feedback's below.